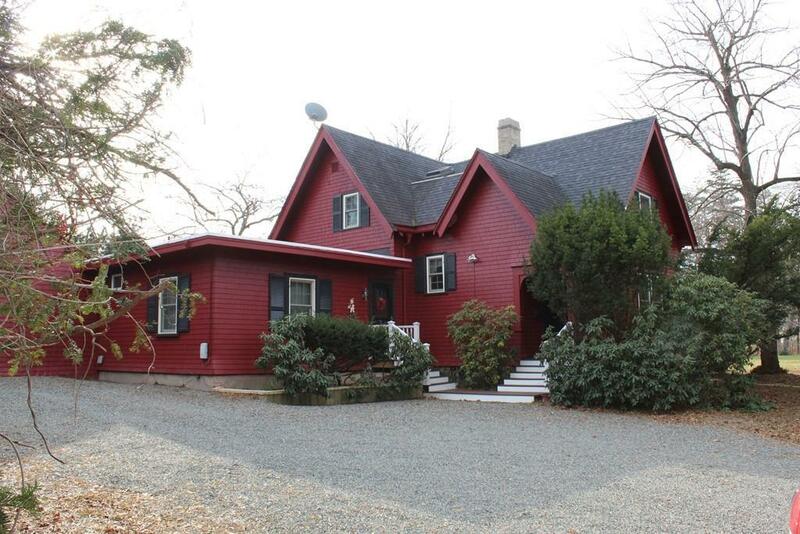 Turn-of the-Century Manchester-by-the-Sea home & Antique Barn seasoned with Historic Charm,. 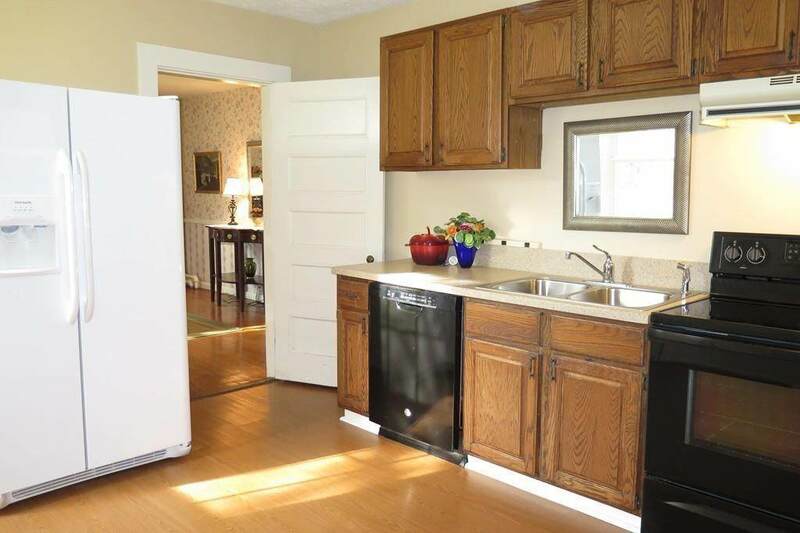 Unique Layout, High Ceilings, and so much Storage with numerous Large Closets and Built-in Cabinets. 2 Large Bedrooms and Full Bath on the Main Floor's later addition, which has restored Vintage Peg & Board floors. 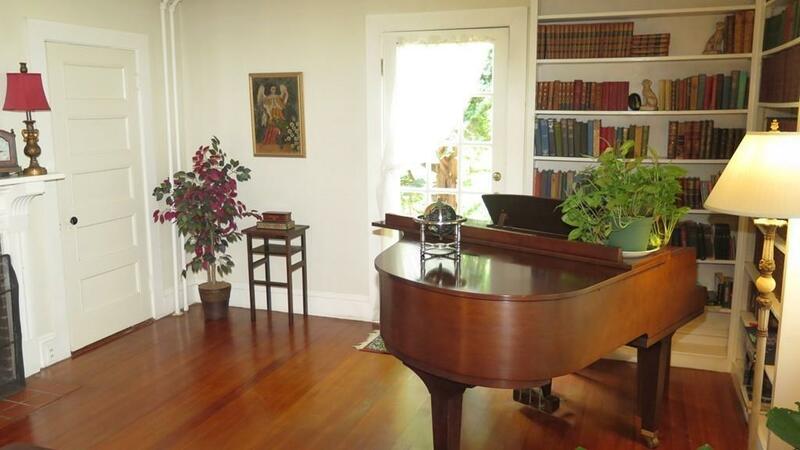 The house has well-maintained exterior, newer Anderson windows, burner and water heater. Mature and Flowering Plantings accent two outdoor Patio areas. The large Original Barn has endless possibilities with its inside "shed" and top floor Loft! 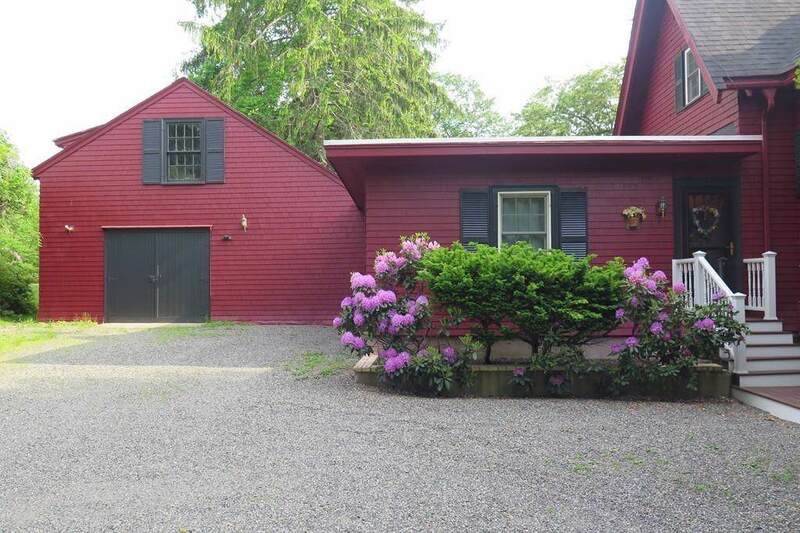 Potential for Accessory dwelling unit, with Buyer's due diligence, or expand the home or build out new on this full Acre lot surrounded by West Manchester's most exclusive Mansions. Walking distance to Tuck's point, minutes to the commuter rail, High-rated schools, Gordon and Endicott College, and Manchester's own Singing Beach, where the sand "sings" with every step! First-time-on-the-market opportunity at a lower-than assessment price! Listing courtesy of Monica Brooks of Bentley's. Disclosures Title V Certification Buyer's Responsibility. Proposed Town-Approved Septic Plan in Place For Buyer's Use if Desired. Listing provided courtesy of Monica Brooks of Bentley's.